Yamaha India might again make a huge impact on the Indian market like it made at the time of FZ and R15 some years ago. IYM (India Yamaha Motor), the Indian arm of Yamaha Motors, rolled out one of the most awaited Fazer 25 with the price tag of Rs 128, 335. 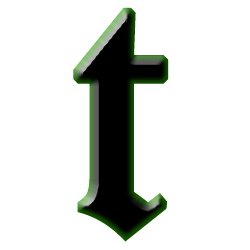 The company wants to tap the demand for mid-size entry-level motorcycles that meet the objective of millennial buyers and yet efficiently maintains the practicality respective to handling, performance, affordability, and fuel economy. “We identified that commuter motorcycle riders are drastically inclining towards switching from 125 CC–150 CC motorcycles to 200CC–250CC. The trend of going on road expedition in groups on weekends is immensely adopted by the riders, which generates the demand for heavy-duty motorcycles. 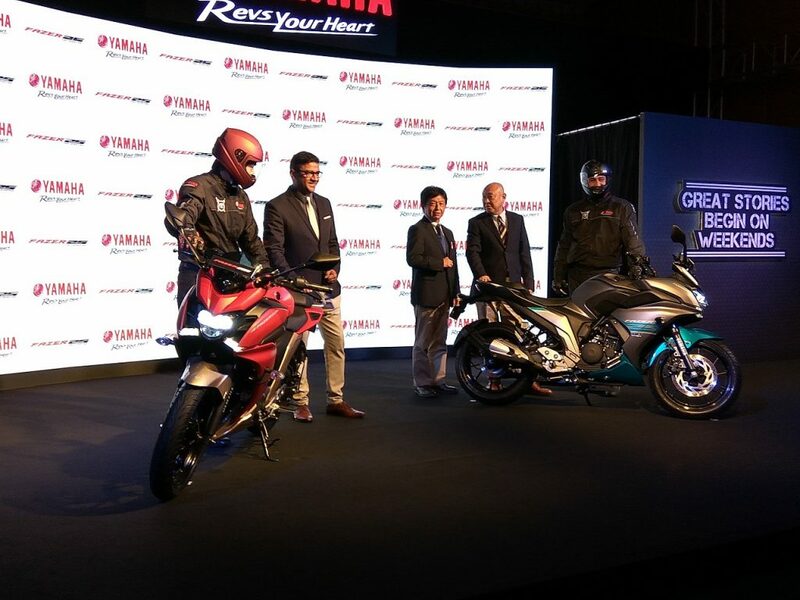 And there was no model in that mid-segment in our portfolio, which rider can take on the road expedition on weekends,” said Senior Vice-President, Sales, and Marketing, Yamaha Motor India Sales, Roy Kurian. He also stated that Fazer 25 will serve as a sub-segment motorcycle of FZ25, which was introduced by the automaker in the previous year. 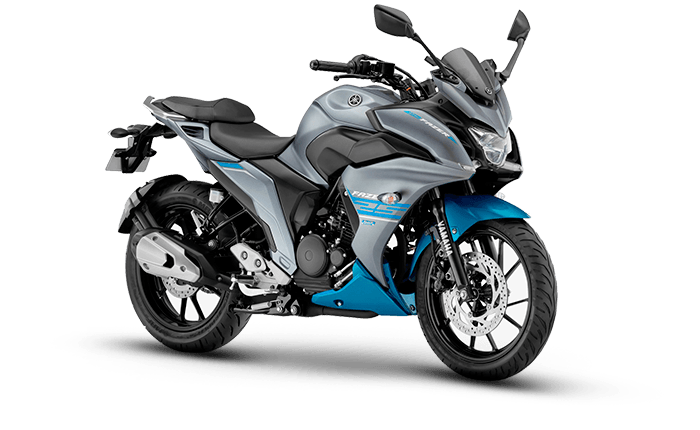 The FZ25 gained loads of appreciation in the market, while the new Fazer 25 is also anticipated to give a significant push to the overall sales on the charts. Both the vehicles are assembled with the 249CC, 4-stroke, air-cooled, single-cylinder engine. 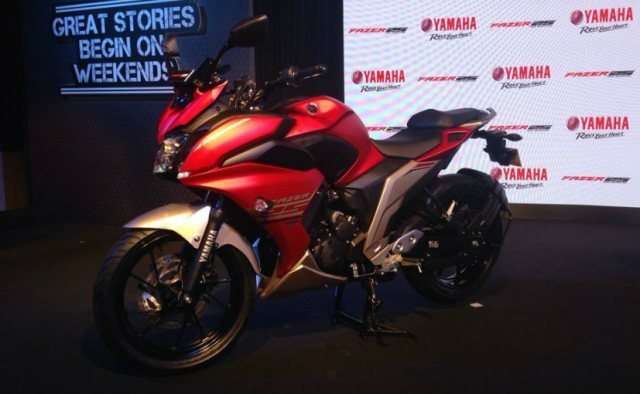 Yamaha has particularly crafted this vehicle with elegant modifications in look parameters. Considering the Fazer 25’s long-range riding, the company estimates that the fuel filling of 14 Liter can deliver nonstop riding experience for 600 Km. The company has started with the bookings of the all new Fazer 25, which will be presented in elegant colors; red and cyan. It’s Blue Core technology is also been equipped in the vehicle that emphasizes on three parameters reducing the power loss, increasing combustion efficiency, and increasing cooling effectiveness. The company has designed this vehicle specifically for the young riders that are in 20s–30s. 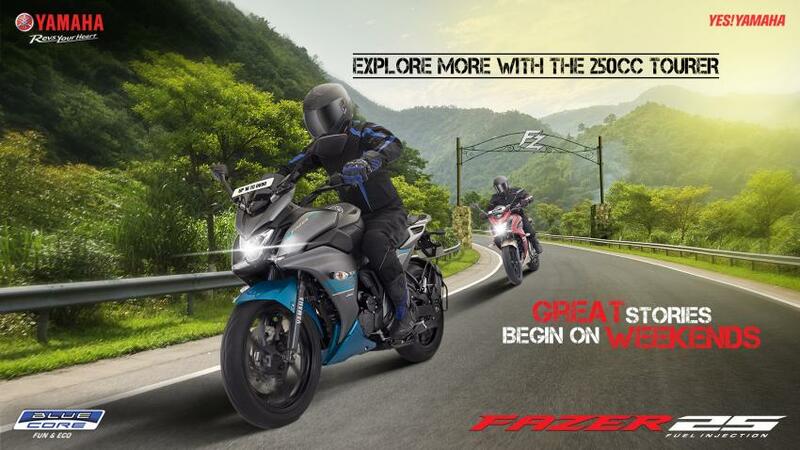 So for those seeking for a new machine with immense power in it, go get Fazer 25 and rule the asphalt.